Folungwin FL-VP660 Reflow Oven installed this week. 6 heated zones with top and bottom independent heating control. Fantastic powerful oven, compact for the smaller SMT assembly premises. 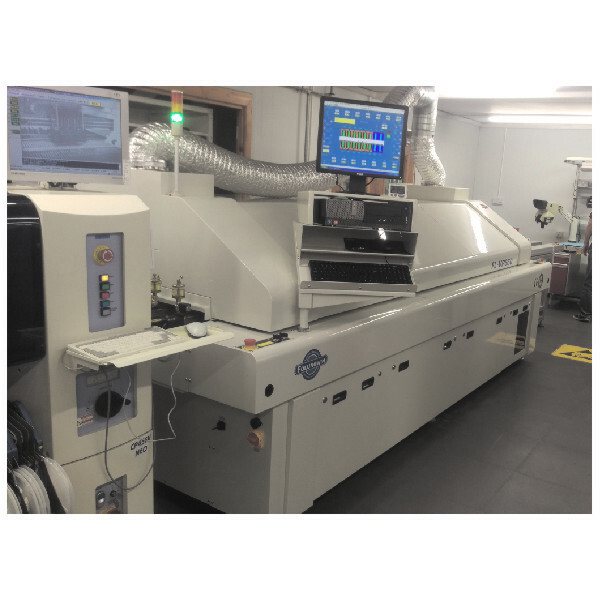 Folungwin are now one of the leading reflow ovens in the UK. With unrivaled support from Elite 7 and ovens offering excellent price/performance, Folungwin has got to be at the top of your shopping list. Highly reliable machines, with high specifications and options AS STANDARD.